 “La Cantina de Manuel” Restaurant offers you three different dining rooms for work meetings, business lunches, family celebrations, etc. On the first floor, there is a big and magnificently decorated dining room with a wonderful lighting system. The distribution of number of tables can be changed if you want to, or according to the number of people who come to eat with us. In any case we recommend you consult us before your visit. 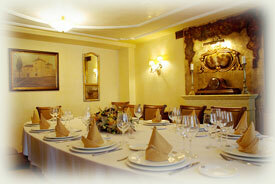 Our dinning room comfortably has the capacity for 60 clients. In this same floor you can enjoy a more intimate place: the private room. Its capacity can range from twelve to eighteen people, according to your needs. Decoration, comfort and privacy are assured in this area. 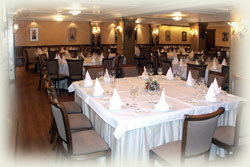 On the other hand, on the ground floor, we offer you a huge dining room that has the capacity for 120 people. 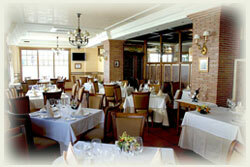 Nevertheless, this dining room can be adapted to your specific needs; you only have to inform us.